You can now shop comfortably in our online APS Therapy webshop. You can shop and pay safely with iDeal and PayPal. All APS products only one mouse click away! iDeal is a comfortable and safe payment method. 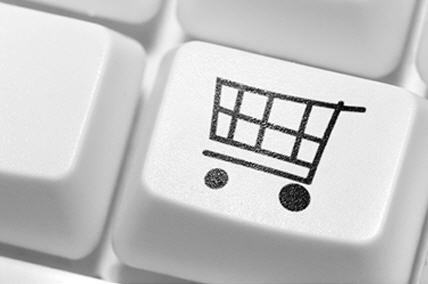 You can use your debit card for easy online shopping (Only in the Netherlands). PayPal is a worldwide accepted payment gateway which is compatible with different types of credit cards.